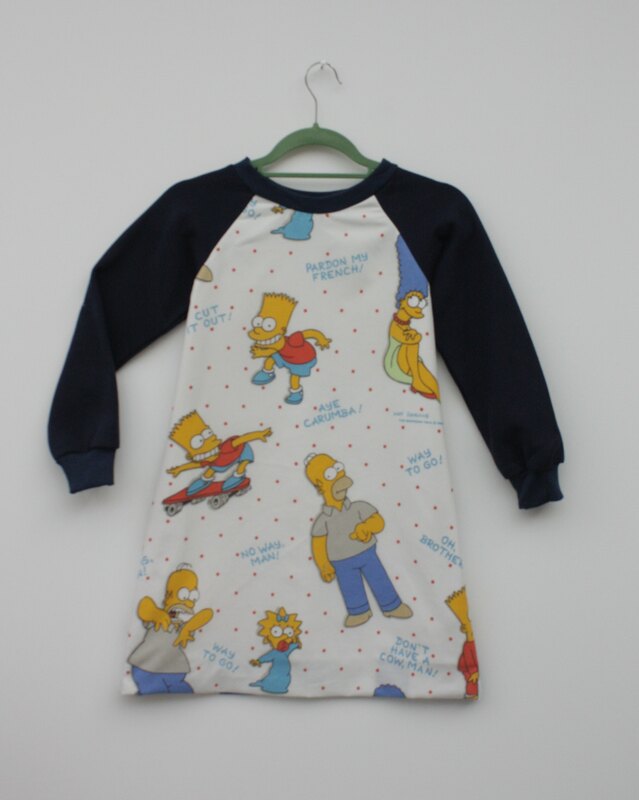 Upcycled vintage Simpsons print kids jumper dress. Sleeves made from locally sourced cosy sweatshirt. 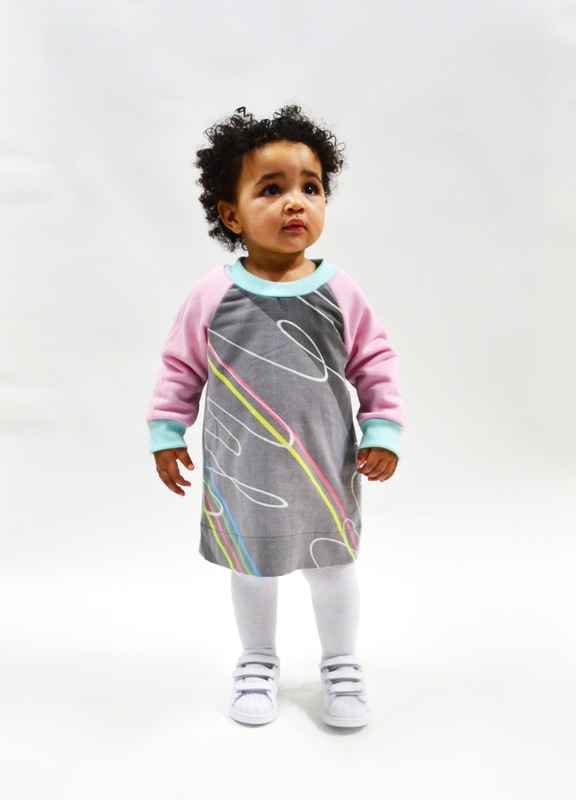 Made to order so please allow one week for us to cut and make!